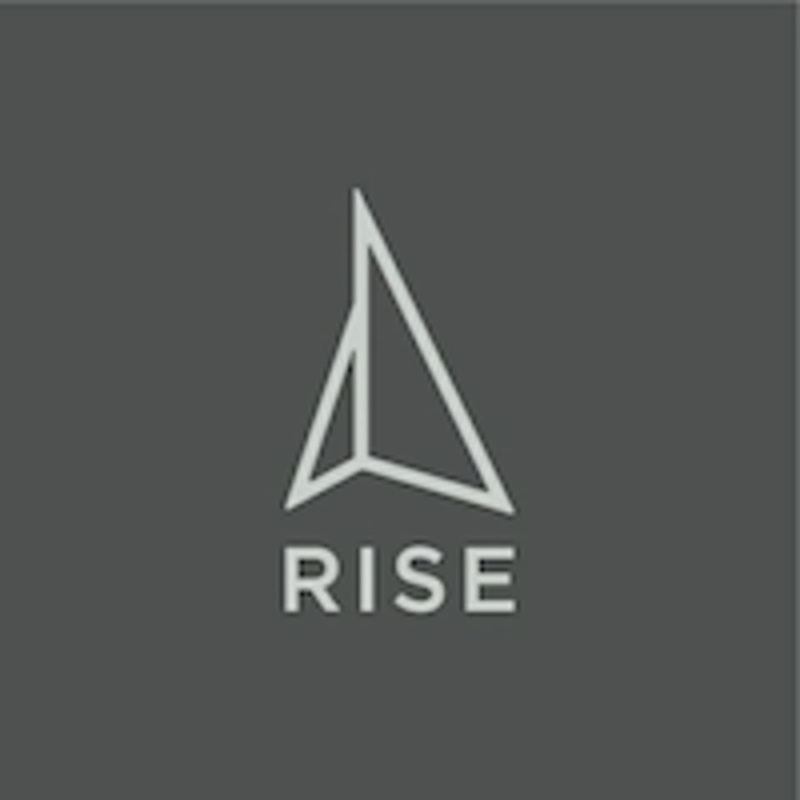 At Rise Fitness Boutique they aim to offer the highest quality in customer service and experience. They have created a space for a strong community of believers to thrive and rise above their weakness. To reach optimum health one must practice the art of balance which can only be attained through a combination of practices: strength, stamina and flexibility. Their signature circuit classes will build you up from a beginner to an advanced athlete, helping you achieve your fat loss and cardio goals. Their range of Yoga classes will challenge your body, breath and mind. Flexibility is only an outcome of this practice that you will be able to apply to your daily routine. Yasmin is an excellent instructor. Adaptive to the needs of the class, gives specific and targeted feedback and offers options for all levels. Personable and approachable. My favourite yoga class.